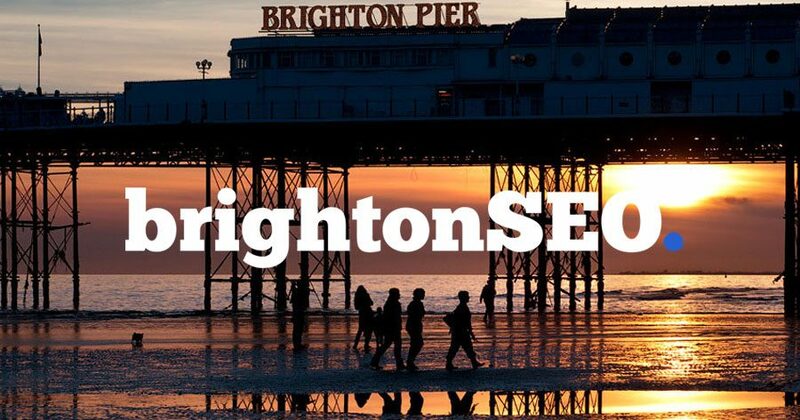 September 28 saw the Brighton Conference Centre open its doors to another BrightonSEO, the hugely popular biannual event that brings marketers from across the globe together to discuss the latest developments in digital. In a world of automation and algorithms, the personal touch can easily be lost by brands. Nothing can be more off-putting than an instagram comment generated by a bot from a company – and similarly, nothing can be more appreciated than the manual effort put in by brand representatives to seek out and engage with audiences in genuine conversation. Use community management time to build a spreadsheet of vital information about your audience, such as what they’re talking about and when, and make sure you engage with comments both positive and negative to cultivate a loyal following. It’s a time exhaustive process, but one that can’t be rivalled by software. By 2020 it’s expected that 50% of searches will be made with voice. Search behaviour has changed over the years, originating from long-form questions back in the days of ‘Ask Jeeves’, to short-tail keyword searching, and now back to a question-and-answer format through voice. You need to optimise your company’s assets to include information that can be presented in this type of search – enabling you to be found at the forefront of voice queries. The increase in voice searches continue to rise but these aren’t necessarily commercial searches. Buyers may still prefer to have control over the final purchase stage, and there are some products that will almost never be brought over voice entirely (think cars and luxury goods) – but that doesn’t mean your brand can’t still influence the decision-making stage. Present valuable and interesting content, such as educational articles, that help inform your audience and your brand will be in the forefront of their mind by proxy when it comes to actually converting into a sale down the line. Studies have shown that voice search results for local businesses mirror the information given in Google local packs (map entry results etc.) – making it vital for you to be ranking in these areas already to enjoy the benefits of voice results. Ensure your Google My Business is fully-optimised with a full array of features, and that you place an emphasis on acquiring positive Google reviews for your business. With a staggering 80% of people preferring preferring live video to a blog, and 82% preferring live video to a social post (data from livestream.com), Live Video is a channel that you really need to be thinking about distributing your content across. Quality of video is important, so make sure to invest in a high quality smart phone, camera or tripod for your device. To find out more about voice search, local SEO, live video and more, get in touch with our specialists today.